Avery landed on earth mid-March. Parachuted in by a special team of stork/angels. The infant’s condition required a guardian angel as well. It took some fine medical assistance, and the protective cherub. It would also require an infant’s heart telling her to hold on – to wait for help. The cord that had twice wrapped around Avery’s neck was released. Breath returned. Avery’s color went from bluish-purple to bright baby pink. The birth canal ride had been rough, but Avery survived with only a mark above her left eye that soon faded. Avery, my great-niece, is now in her fourth month. She’s unaware of the wildfires within her home state. In the last few days, updates have continued charting the many devastating fires of Colorado. Tens of thousands of people have been forced to leave their homes – vacate their special corners of the world. Neighbors helping neighbors have tried to move one another’s livestock to safety. Small pets and belongs have been packed into vehicles. And a reverse call arrived, telling them it was time. Residents moved out, saying goodbye to the areas that would never be the same again in their lifetimes. Maybe they glanced back to see ground squirrels scampering away, and a few birds with wings beating as they forged through the smoky airways. The hummingbird feeders, so lovingly filled, remained behind. With a fire’s mass evacuation, there are often perilous escapes through blinding conditions. Gridlocked drivers searched out new shelter. Walls of flame that climbed ridge after ridge will be reduced to embers and ash. Ferocious winds will rest. The horizon’s darkness will unclog, and blue will one day resume. What can be saved, will be saved by heroic firefighters. The fire crew’s harrowing efforts to save homes, to rescue life, and to smother fires, are sagas of dedicated courage. I applaud them. And may they be blessed. There would be far more destruction without them. Residents will mop-up. And many will rebuild. Their pain and fear will not be easily washed aside. Yet most will continue on as our forefathers have. Taming the lands, for we’re a tough breed. The many who will return to see burnt out, scorched, and smoldering patches of land will remember. Their eyes once filled with wonder. For I believe there is a part of us that can actually fall in love with place. It is not only where we live – but where our spirits claim and are claimed. Many of the most wondrous places of Colorado are now scarred. Our nation, and indeed our world, mourns the loss of this grandeur. They have visited us. Yesterday Avery’s Mom sent me a video of Avery. She entitled it Avery’s Morning. It showed a brief clip of baby Avery saying good morning with smiles and infant eye-beams twinkling. Her mouth contorted into babbling and cooing translatable baby-talk. She issued her own optimism of the day. Undoubtedly, she’ll one day be told of Colorado’s summer of sorrow. Her first summer. Stories about when fires lifted, and rampaged through entire communities. Where an exodus included thousands. Perhaps as years pass, she will visit mountainsides with partial growth reaching toward an azure sky. And her cooing will have converted to words. Words of amazement. This land is returning to Colorado’s unique splendor. Just as Avery’s beginning was a struggle to live, our lovely lands will brawl their way back to beauty. I’m partial to smiles. Our Colorado smiles will also return. 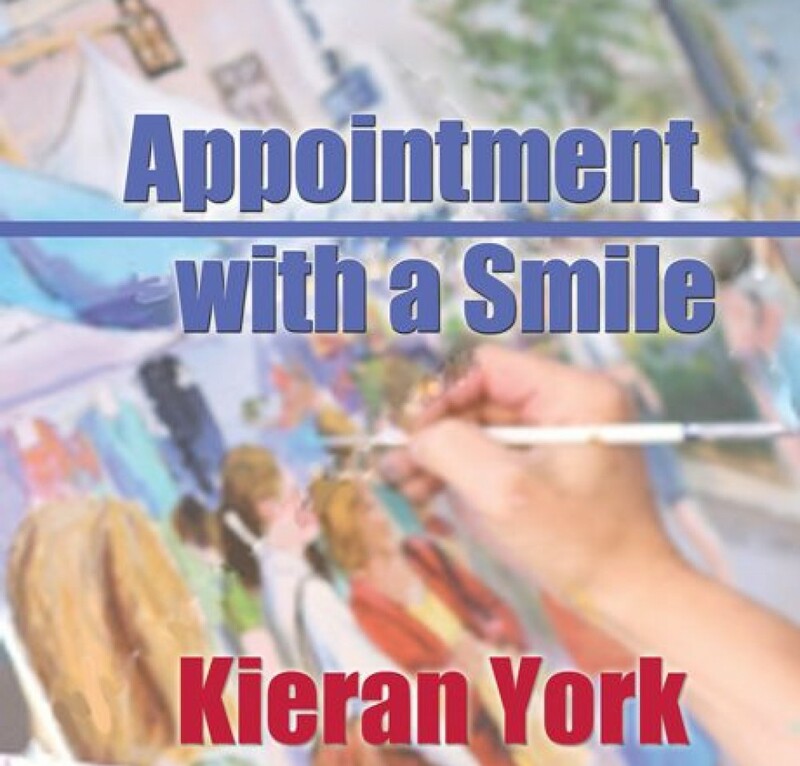 This entry was posted in Uncategorized and tagged children, colorado, dogs, family, friends, gratitude, horses, human kindness, literature, pioneer, poetry, wildfires, writing by Kieran York. Bookmark the permalink. Dear Kieran, I know what it means to “fall in love with place.”. It’s how I feel about my beloved Maine. So my heart aches for the pain inflicted on the place of Coloradans. But, as you so beautifully put, her loveliness will retun. Mother nature will breathe life into her sky, woods, waters and mountains. I’m keeping you in my thoughts and prayers. Thanks, Bev. I appreciate you so much. Hugs to KC and Lilli. Kieran,First of all I am thrillled Little Avery is now Healthy and happy and ready to take on the world..I lost my twin when we were born..cord around her neck…Amazing what they can do these days and with the help of Angels and spirit guides…The fires are so sad..the loss of lives,animals and our wonderful forest is heart breaking..I am so praying for a relief for your state. I was a federal firefighter for 20 years and fought man a forest fire..One time for 9 daysrunning up and down the hills,running from fire chasing us..It is the hotest job in the world…and sometimes the most dangerous…I too pray for those out there fighting that fire and that all go home safely. Mary, thank you so much for your comments – and please know I thank you also for your service as a firefighter. I’m sorry about your twin. But I feel certain that twin never leaves your side. I wish you many blessings for you, for your courage. You are in the ranks of true ‘hero’ – a completely different category from the surface hero. Please have great day. You’ve made mine far better. Oh my, you do have a way with words. I can picture little Avery giving smiles to all she sees and babbling in her own language…..if only we could understand.. Colorado has been beaten down for now but like Avery, it will come back, stronger and wilth a strong desire to flourish again. I see the destruction and pray for the safety of the firefighters, family and friends. Stay safe and strong my friend. Thank you, Beth. With prayers and good wishes, it will all be fine again one day. I appreciate your comments.